Homelets & Sales is headed up by Maria and Alan Binks who have both been in the industry since 1992. 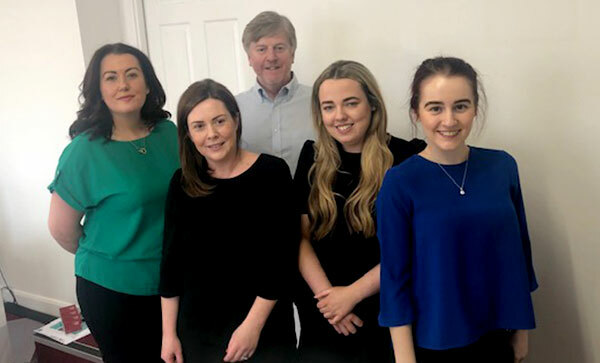 They have the support of a great team who you will find more about below! We know it’s a very competitive market out there and that people have a lot of choice when it comes to selecting their Agent. That’s why we treat every property like it’s our own and every client the way in which we would like to be treated ourselves. 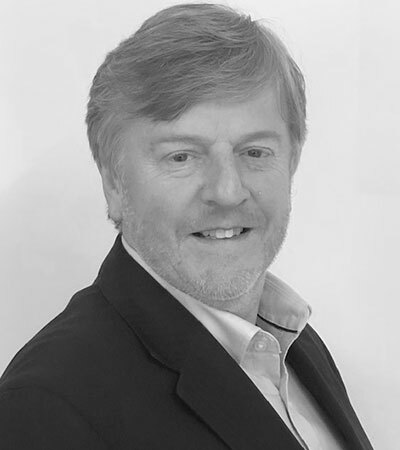 Alan is a very hands on member of the team and has worn many hats since starting the company in 1992! Alan is very much involved with marketing and the continuing development of the Homelets & Sales brand. Maria is the first point of contact for our Landlords and Sellers and she is responsible for the ongoing management of clients accounts. Another aspect of her role is business development and keeping abreast of the ever changing legislation within the property industry. 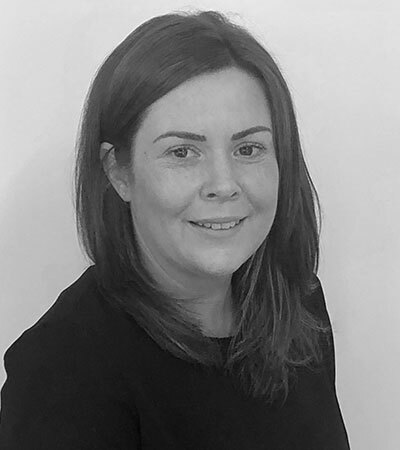 Danielle started working for Homelets & Sales in 2003 whilst studying for her degree and has built up a wealth of valuable knowledge and experience in all aspects of this ever changing industry. Her day to day role includes negotiating tenancy renewals and managing tenancies as they are coming to an end. 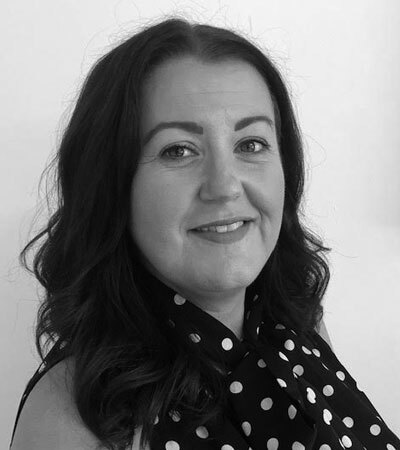 Danielle is also the main contact for our maintenance department, managing general repairs and full refurbishments and has built a great base of trusted trades people and contractors. Jenna has been with Homelets & Sales since 2015 and has become an important member of the team, building a great rapport with our clients, new and old. 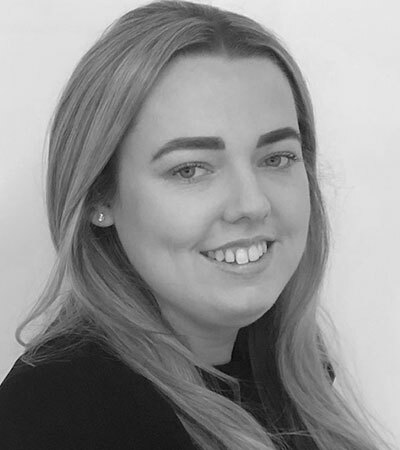 Jenna is able to advise and guide people with a wide range of enquiries from Tenants and Buyers and Landlords and Sellers wanting to put their properties on the market with us. 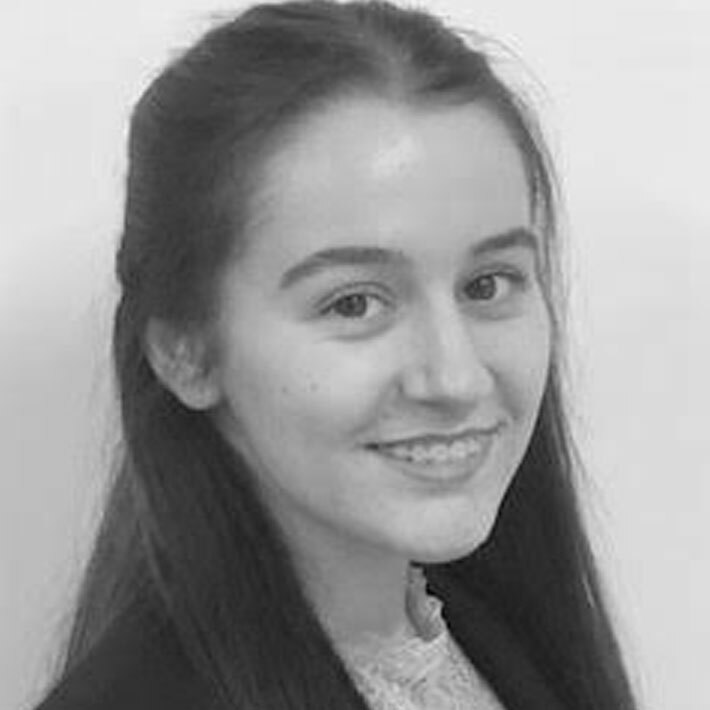 Alex is our office junior undertaking various administrative tasks and providing assistance to all staff and callers into the office. She’s our property professional in the making!